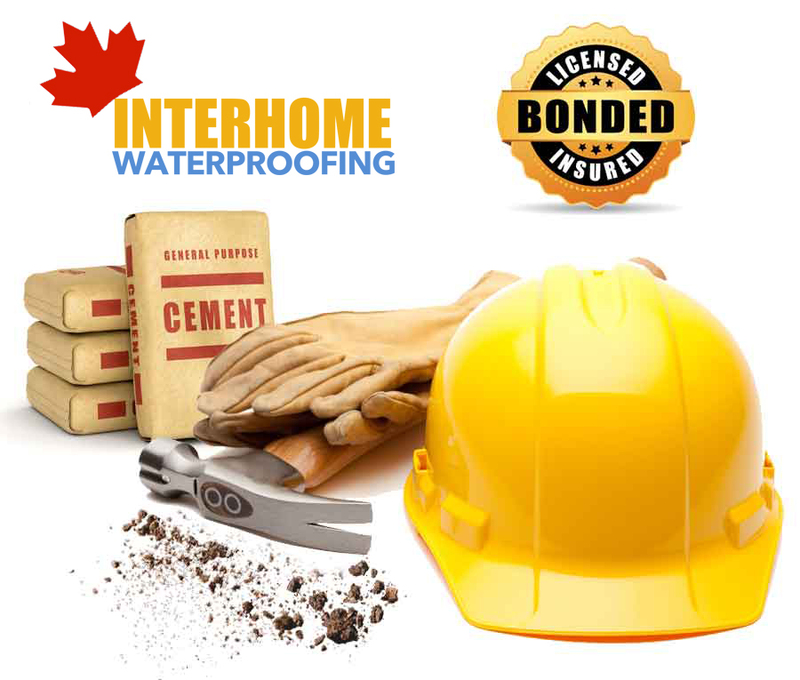 Interhome Waterproofing is a basement waterproofing and underpinning contractor in Toronto serving across the GTA.  Since 2004 we have completed hundreds underpinning basement projects safely, maintaining structural integrity and delivering a product of quality that carries a 25-year guarantee. We are licensed and insured underpinning contractors who have extended experience working with structural engineers and with the required permit application process. We have comprehensive knowledge of structures, foundations and soil types to diagnose and identify unique and often problematic site conditions. Depending on the proximity of your house to other properties, we offer exterior waterproofing and interior basement waterproofing, including weeping tile and sump pump installation. Underpinning Toronto’s aging houses is very common. An aging foundation can compromise your home’s structural integrity. Foundation crack repairs and foundation excavation and reinforcement can accommodate lowering your basement, adding square footage and increasing the value of your property. Extending your foundations deeper can also be done to allow the addition of a second or third floor. Foundation cracks on the walls and floor indicate a compromised foundation which can be caused by loose soil, house settling, frost heaving or shallow footings. Whether you wish to add a livable basement space or an additional storey, foundations need to be excavated and deepened. Downwards movement of the land has occurred causing the ground beneath the foundations to become unstable. After a detailed assessment and intensive design reviews with your structural engineer we are ready to begin the basement underpinning process. We begin by removing small sections of the foundation accessible by the crawlspaces and replacing it with load-baring joists. We continue by excavating small sections of the ground to the required depth. Excavating is done in alternate strips as to not compromise the support to the sides of your existing foundation. Reinforced concrete is then poured under the exposed foundation footings. We allow the concrete to properly cure before we proceed in laying a new floor. Before laying a floor a homeowner might choose us to implement interior waterproofing and a weeping tile and sump pump installation.  We also offer basement wall sawing and the concrete construction of an exterior basement entrance. We offer on-site free assessments and detailed quote reports. We will educate you on all possible custom waterproofing solutions and work closely with your mechanical engineer. Interhome Waterproofing offers basement waterproofing and underpinning, foundation crack repairs, weeping tile and sump pump installation, basement wall sawing and window cutting, concrete construction, demolition and excavation services. We take pride in our craftsmanship, we are licensed and insured and we strive to deliver on time and in budget, without jeopardizing the safety of our crew and home owners, and the structure of your property. Book your free on-site inspection and consultation with one of our basement underpinning experts.